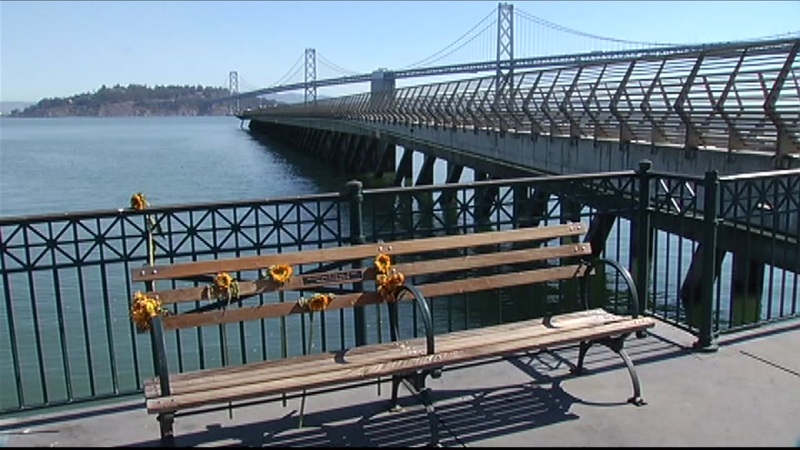 SAN FRANCISCO (KGO) -- The San Francisco Port Authority has installed a bench on Pier 14 in Kate Steinle's memory. The 32-year-old San Francisco woman was hit and killed by a bullet while walking along the pier with her father on July 1. A plaque on the bench mimics the last thing Steinle posted on Facebook the day she died. It reads, "Whatever's good for your soul... do that!" The man charged with Steinle's death, undocumented immigrant Juan Francisco Lopez-Sanchez, was formally charged with murder last week. He will be back in court in December. Click here for full coverage on the Pier 14 shooting. Steinle's family and coworkers have set up online fundraising pages to raise money for charities that were important to her. Click here for details on her family's page and click here for information on her coworkers' page. 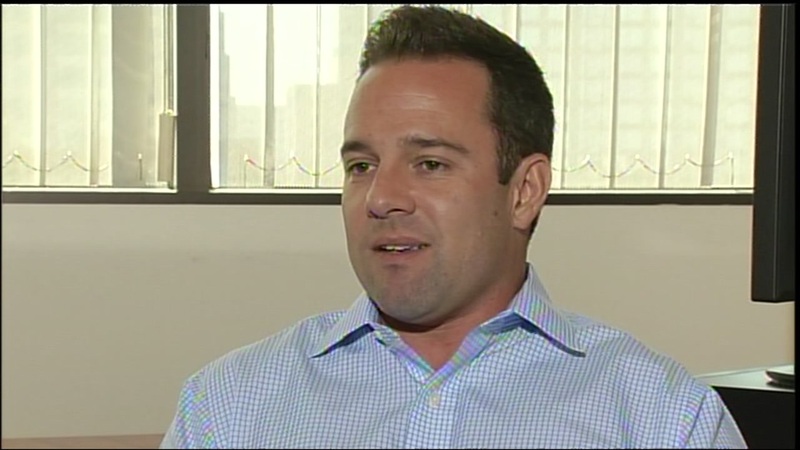 The brother of 32-year-old Kate Steinle, who was shot and killed at San Francisco's Pier 14 last month, opened up to ABC7 News in an exclusive interview to share his thoughts on the undocumented immigrant accused of killing his sister and a memorial planned for her.